Home / BOWLING BALL CLEANERS / Storm Xtra Clean Bowling Ball Cleaner – 4 oz. XTRA Clean is a revolutionary tonic comprised of biodegradable surfaces and distilled organic solvents that cleanse, rejuvenate and safely restore the surface of any Bowling Ball. 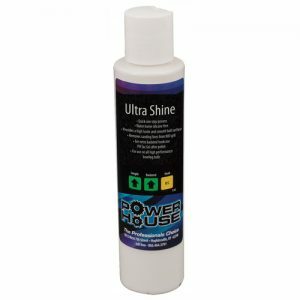 Ebonite Powerhouse Ultra Shine Bowling Ball Shine – 5 oz. Brunswick Bowling Ball Crown Scrubbing Gel Cleaner – 4 oz. Ultimate Black Magic Plus Bowling Ball Cleaner - 32 oz. 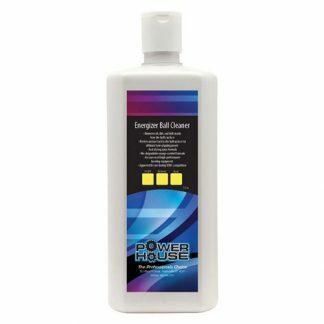 Ebonite Powerhouse Energizer Bowling Ball Cleaner -32 oz.